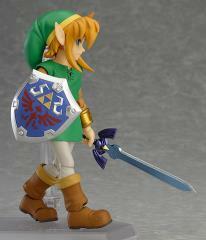 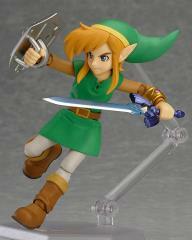 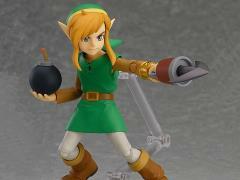 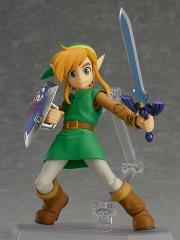 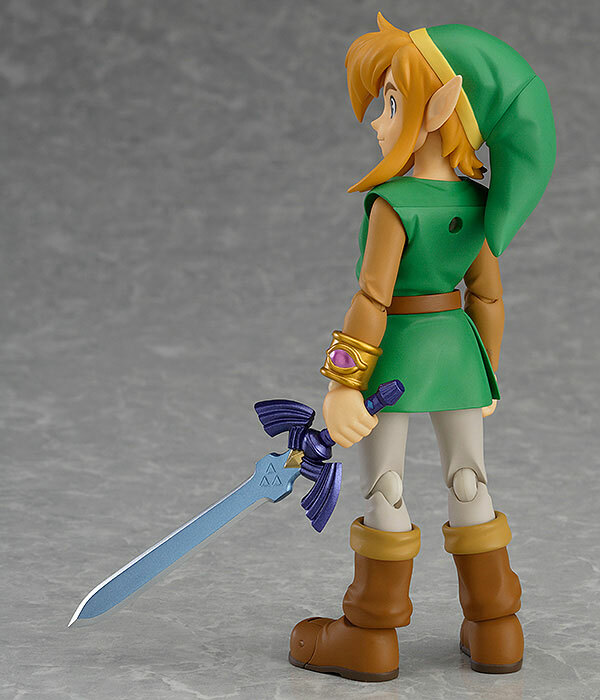 From the popular game 'The Legend of Zelda: A Link Between Worlds' comes a deluxe figma of Link! 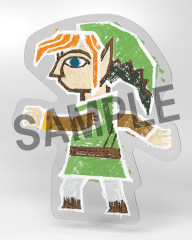 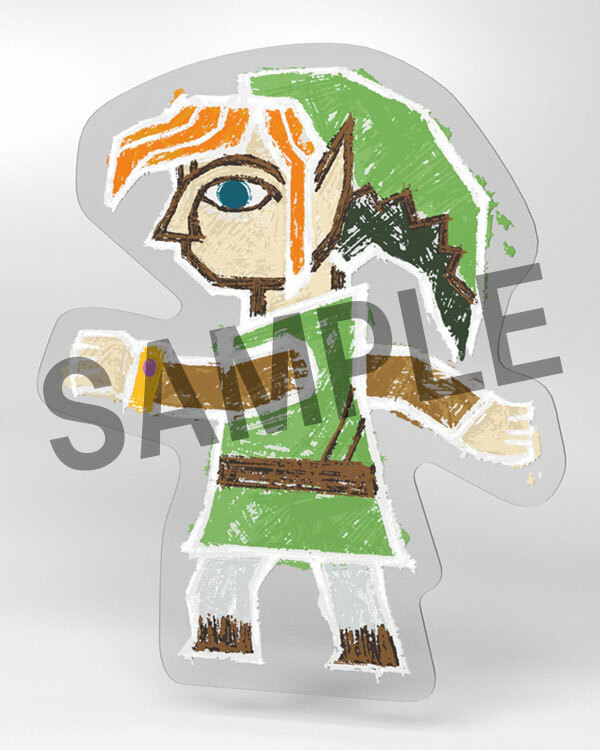 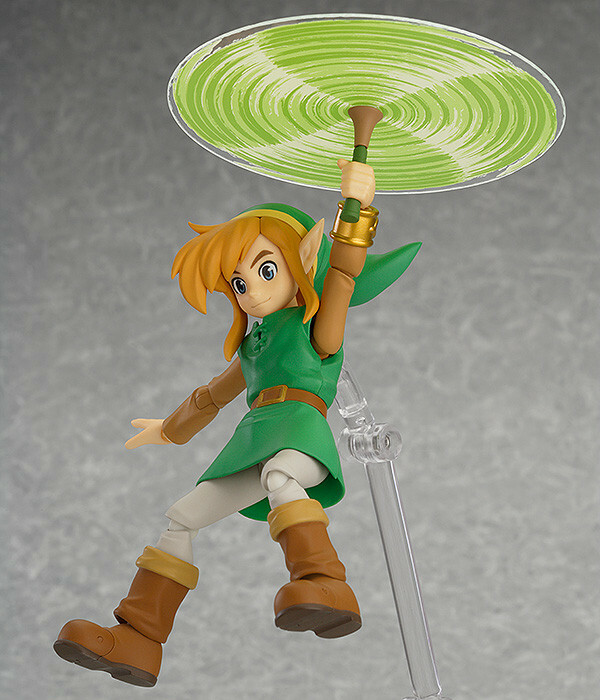 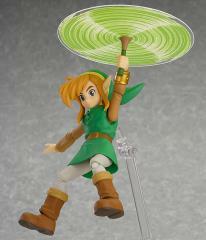 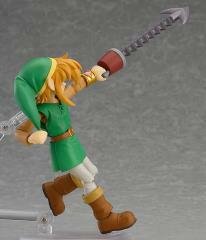 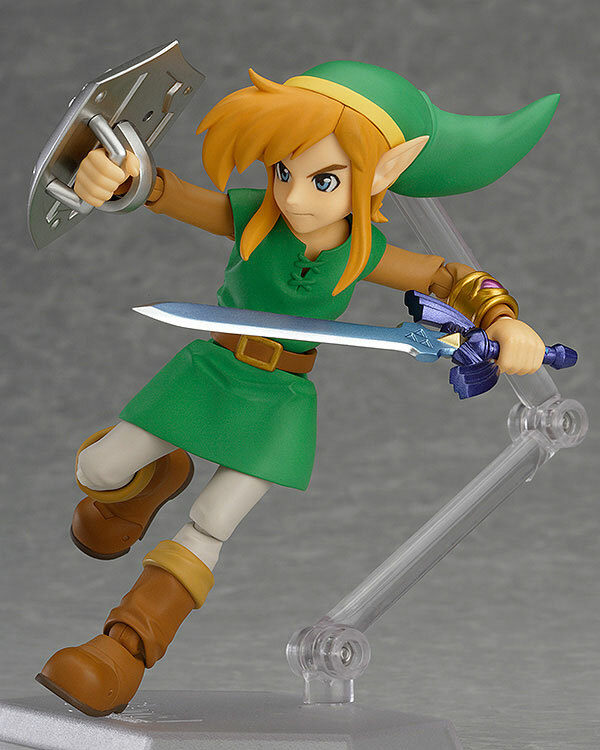 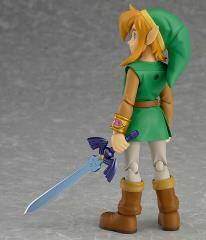 This DX Link figure uses the smooth yet posable joints of figma, allowing you to act out a variety of different scenes. 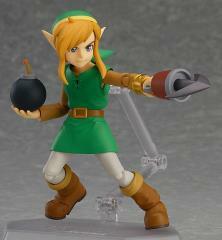 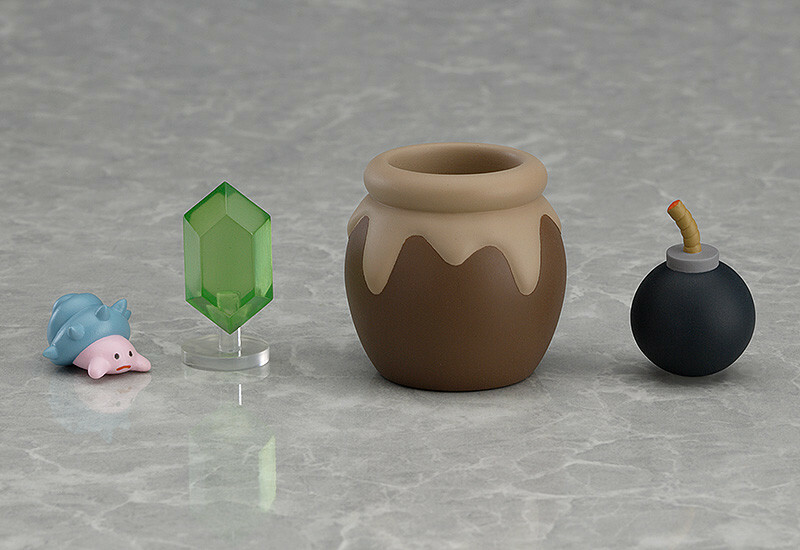 He also comes with some extra accessories including a Tornado Rod, Hookshot, Bomb, Baby Maiamai, a Rupee and a Pot.